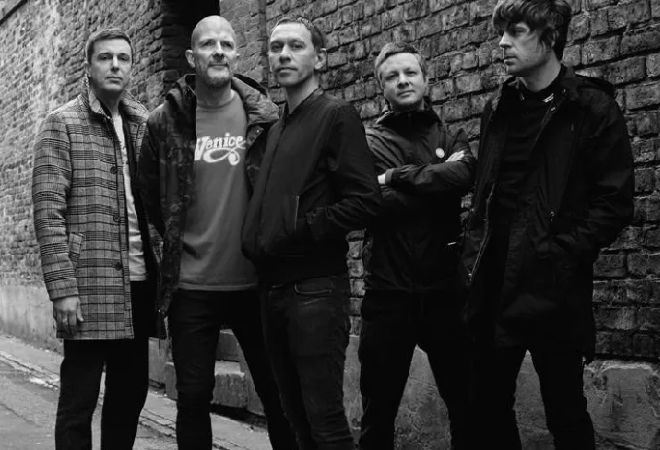 Shed Seven have announced their biggest UK tour to date for later this year, including a huge headline show at Leeds First Direct Arena. The York five-piece will be joined by special guests The Twang across all UK dates as well as Reverend And The Makers for their special home county show in Leeds. After rising to fame in the 1990s, some of the Britpop band’s biggest hits include fan favourites ‘Room In My House’ and ‘Better Days’. The Shedcember19 tour will mark 25 years since the release of their first album and feature a mix of all their classics alongside more recent tracks. Their 2017 album ‘Instant Pleasures’ reached the No.8 spot in the UK charts and was their first studio release for 16 years. Don’t miss the indie stars live on tour in your city in 2019!